Time theft is a growing epidemic in businesses from California to New York and around the world. As mobile devices and the ubiquity of the internet continue to increase, so too does the potential for your employees to become distracted and waste 15 minutes here and 15 minutes there throughout the workday. While this may not seem like a problem at first, over time, the expense of paying people for work they didn’t do can seriously impact your bottom line. But what exactly is time theft? What are the possible ways it can occur in your business? And how can you prevent time theft in the first place? In this article, the experts at Sling will answer those questions and help you avoid lost time and revenue. Time theft is when an employee accepts wages for work he or she didn’t do. The theft can be deliberate, accidental, or just negligent. But regardless of how the theft occurred, the loss of both time and money can have a negative impact on the way your business operates. How Does Time Theft Occur? Ghosting, also known as buddy punching, is when one employee (employee A) clocks in for another employee (employee B) who is not actually at work. Sometimes employee B is just running late and doesn’t want to get in trouble. But other times, employee B may not show up for work at all while still getting paid for a full eight hours. That can mean a significant loss in productivity for that employee and for the business as a whole. 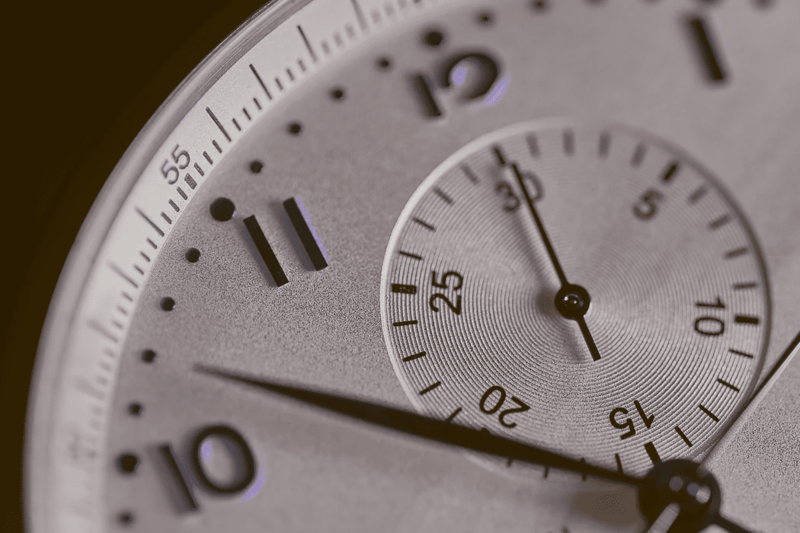 One of the most common forms of time theft has to do with taking longer-than-usual breaks. If a mandatory break is 15 minutes, employee B might leave 10 minutes early and come back 10 minutes late. That’s 20 extra minutes of lost work that you, the employer, are paying for. If employee B does that every workday for a five-day week, you’re paying him for almost two hours he didn’t work. Extend that out to a month (four or five weeks) and you’ll wind up paying employee B for eight to 10 hours of work he never did. Time theft can occur even when employees are at work, clocked in, and doing what they’re supposed to be doing. In this case, theft happens when they make or take personal calls, check their email, IM or text with their friends, and basically do something other than work-related activities. Some employers allow these diversions up to a point, but when the time spent on non-work related tasks starts to exceed 10 to 15 minutes in a day, you might consider it time theft. 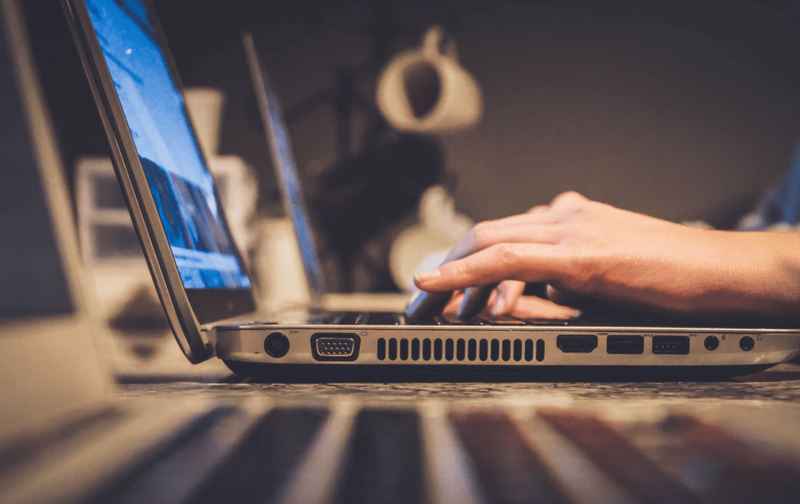 One form of time theft that is the most difficult to monitor and prevent is non-work-related internet use. This can range from employees surfing their favorite websites to spending time on social media or shopping. Unfortunately, unless you have a dedicated I.T. professional who can monitor internet activity, there’s not much you can do to keep this type of time theft in check. That doesn’t mean that all is lost, though. 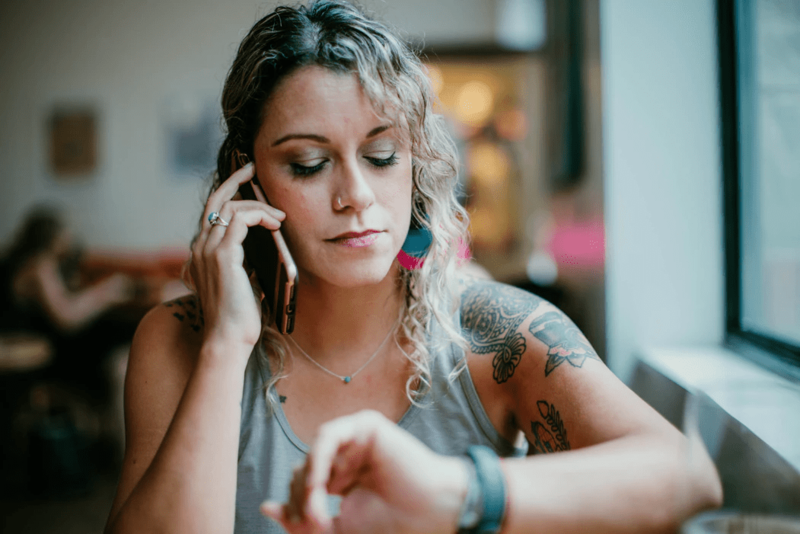 There are a number of ways you can address the issue of time theft without personally watching your employees all the time while they’re at work. How Can You Prevent Time Theft? Put the rules for clocking in and out in your employee handbook and then define what time theft is so that everyone is clear. Be specific with your information so there’s no misunderstanding. And be sure to outline the penalties for each type of time theft. One of the best ways to prevent time theft is to remove two of the largest temptations: ghosting and long breaks. With software like Sling, you can make it more difficult for one employee to clock in another employee and you can restrict breaks to their preset limit. If you see someone regularly stealing time when they should be working, institute progressive discipline. Start with a verbal warning. If it occurs again, consider a written warning in their file, docking their pay, suspension, or even termination. Whatever discipline you choose, make sure everyone is aware of the punishment beforehand, and do your best to follow through with each employee who breaks the rules. Your employees will emulate your behavior, so be sure to set a good example. Avoid taking excessive personal time and using the internet for non-work-related activity. If you have to take extra time at lunch to meet a customer or complete other business-related tasks, be sure to explain to your employees (or one of their supervisors) why you will be gone longer than usual. 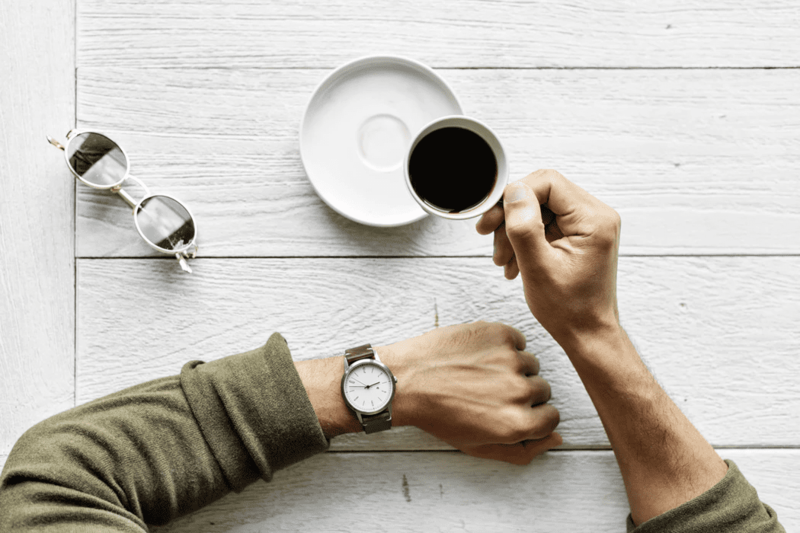 Regardless of the methods you use to prevent time theft, one of the simplest and most effective is to incorporate scheduling and time-tracking software, like Sling, into your workflow. Good work habits start with giving your employees the hours and shifts they want. Sling can help make this job easier and less time-consuming. Employees can use Sling to indicate when they can work and when they need time off. The powerful A.I. built into the Sling app then provides notifications and reminders that help you take all of these variables into account. That way you can avoid double-booking your employees and scheduling them to work on days they’ve requested off. 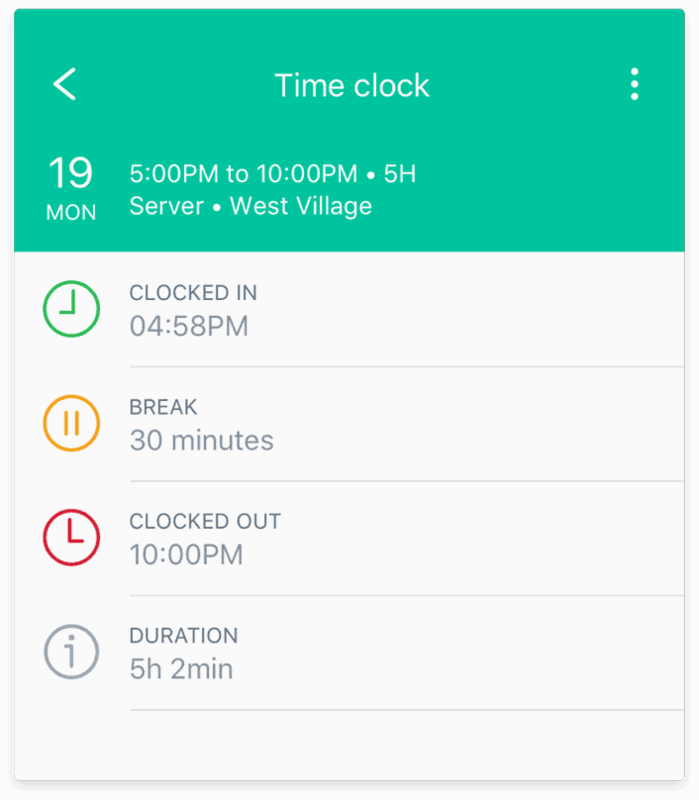 Sling also helps you track clock-in, clock-out history so you can see exactly when your employees worked. And if you’re worried about employees clocking in on their mobile devices when they’re not actually onsite, you can use Sling’s built-in geofencing system to establish boundaries around your business. Your employees will only be able to clock in or out when they are within the lines you set. That reduces the risk of both deliberate and accidental time theft in your business. 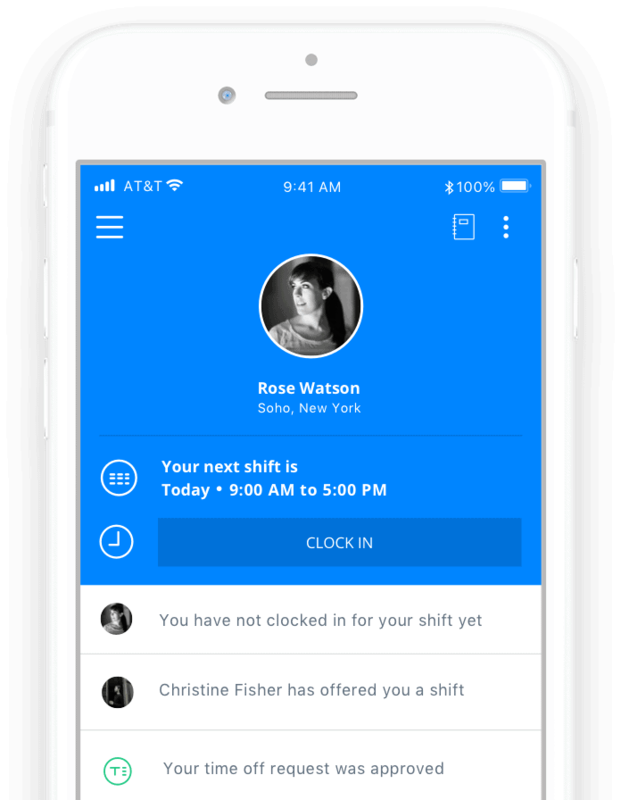 So instead of tougher penalties for lost work, harness the many features and flexibility that Sling offers to combat the different types of time theft and help keep your payroll and labor costs under control.